It is a Warm family look that is decorated with snowflake crystals like cold winter gemstones that white snow wafted. 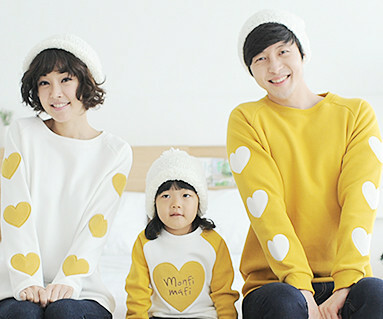 It is an attractive family look that expresses a simple heart with a luxurious handle embroidery. 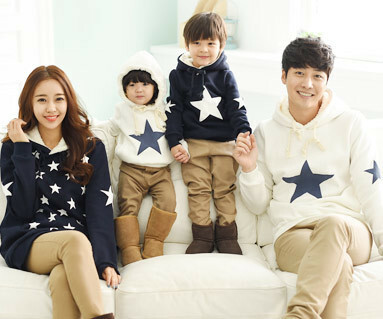 We introduce lovely family look which seems to hug warmly.